Being able to produce communications that are personally relevant to each individual requires the use of personal information and the application of behavioral data. This introduces data protection challenges when electronically storing, processing and sharing confidential correspondence in a digital world. We will ensure that your customer data is protected while being processed by our platform, when stored in our secure vault for online access and once it resides inside an encrypted document. 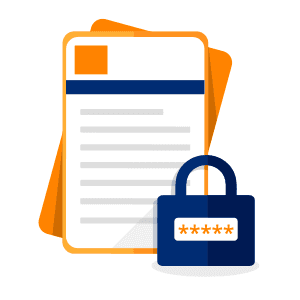 Customer data passing through our platform will be protected by multiple layers of security and our strict access control ensures that only authorized users or systems can access stored documents. We make security a top priority in the operations of our business. This includes regular security training of our staff and strict procedures in our interaction with clients. 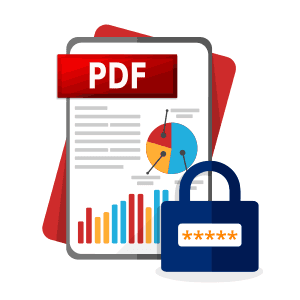 We offer both basic industry encryption of PDF documents as well as our own ultra secure Striata-encrypted formats, plus the optional layer of a password or pin code to access the document.